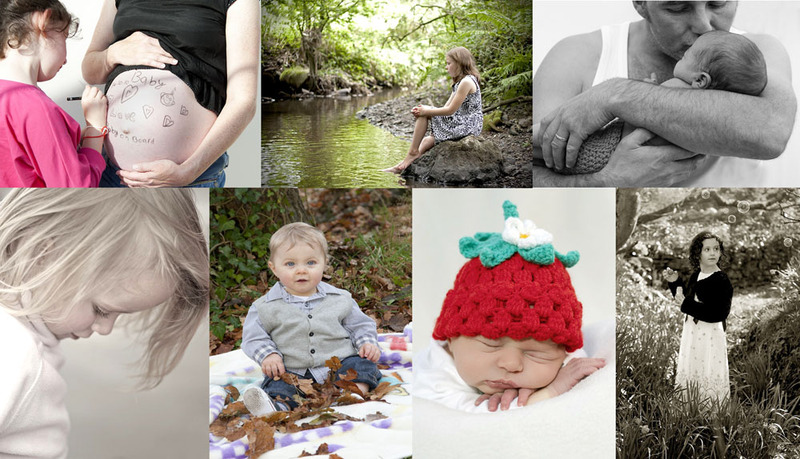 Pensans Photography is a small photography company based in Amlwch, Anglesey in North Wales. We have almost 20 years of photography experience, from landscape & seascape, corporate, event and sports right through to weddings and portraiture, which is our real passion. We love to capture heartfelt moments, children, babies, families and individuals. Simplicity is the key to our style and we like to capture ‘lifestyle’ moments, candid shots that show the real personality of the subject. We have a small home studio for small family portraits, newborn and baby shoots. We can also come to a location of your choice, your home or we can suggest some beautiful places in the area that will work well as a backdrop for your shoot. We process the photographs ourselves and then present them to you on a large screen, you can then browse through each image at your leisure on an iPad. Choose which images you like and we will print them ourselves for you on professional grade papers with long life inks. 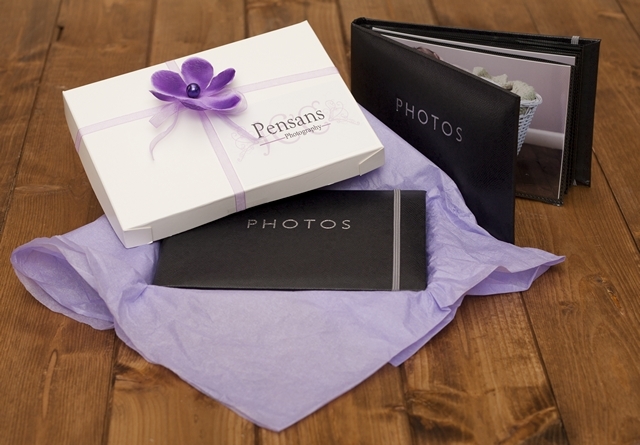 We then hand package and deliver your images to your door. We have a range of sizes and packages to suit, as well as albums, fridge magnets, mugs, coaster and keyrings and we offer canvas prints too. 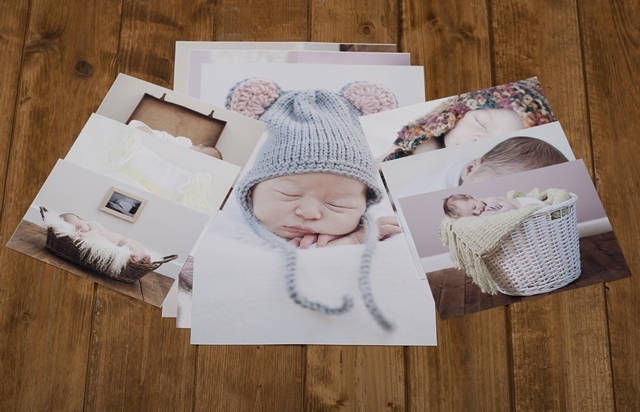 Our print prices start at a very reasonable £6.00 for a 6×4 photograph. We are more than happy to travel to any location on Anglesey for no extra charge, and will cover most of North Wales too*. *locations more than 25 miles from Amlwch may be subject to a travel fee, though this may be waived depending on your session type & consequent order.